Telus is selling a Boost Wi-Fi starter pack that comes with two Wi-Fi boosters that cost $120 CAD “for a limited time.” Expansion packs are also available for $120 each. Subscribers can use up to five Wi-Fi boosters per household. “Telus Boost Wi-Fi helps to ensure streaming video and music aren’t interrupted, video calls aren’t dropped and everyone can stay connected, no matter where they are in the home,” said Blair Miller, vice president of consumer products and content at Telus, in an April 5th, 2018 media release. Boost Wi-Fi nodes also work with existing Wi-Fi routers. 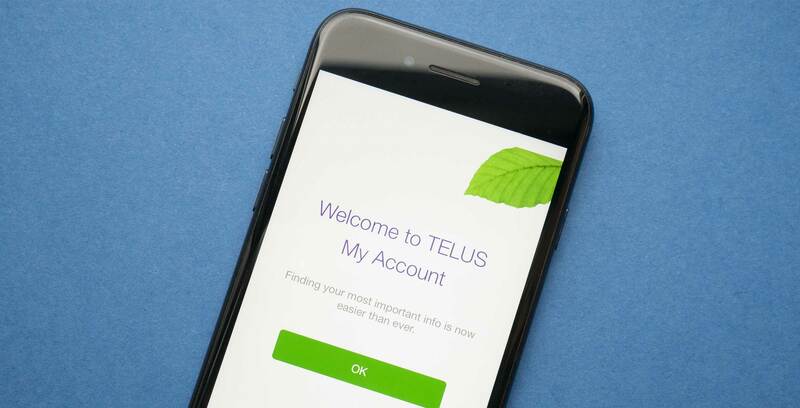 Subscribers can set up their Boost Wi-Fi devices using the Telus My Wi-Fi app. National telecom Bell launched its own whole home mesh network in January 2018.